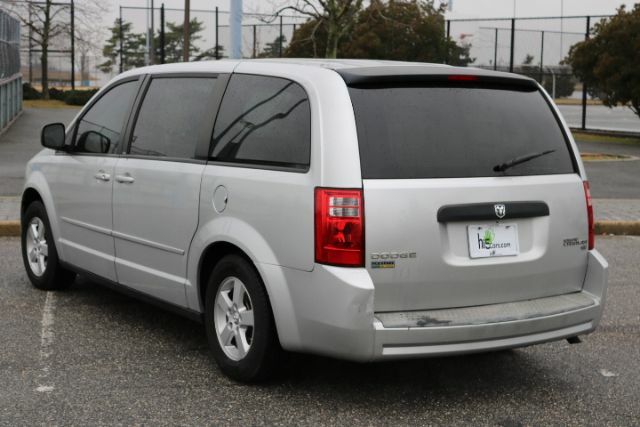 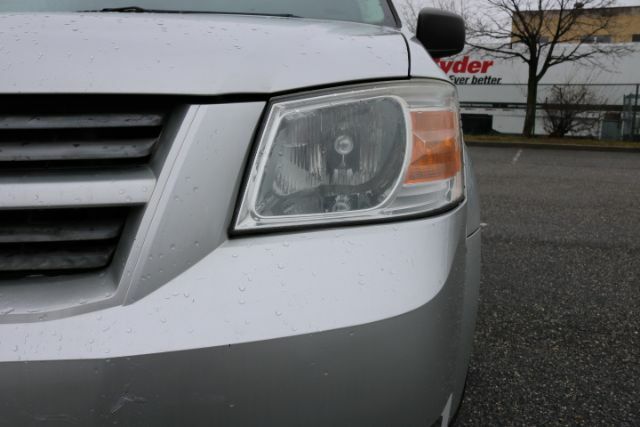 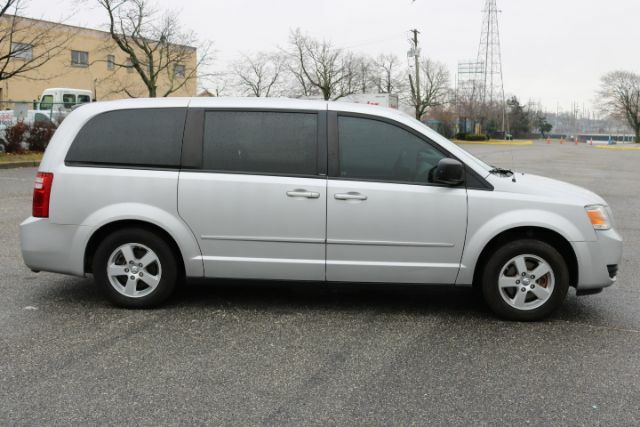 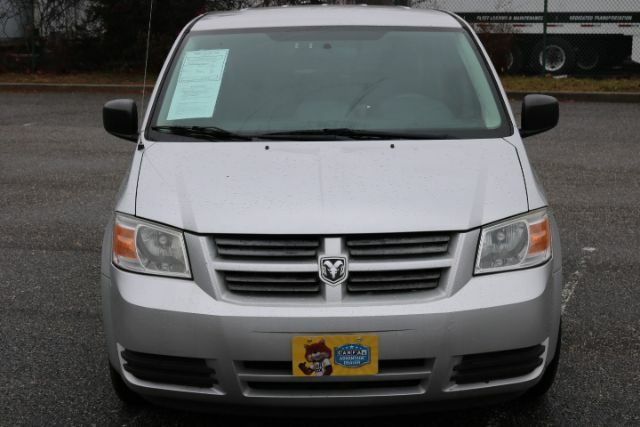 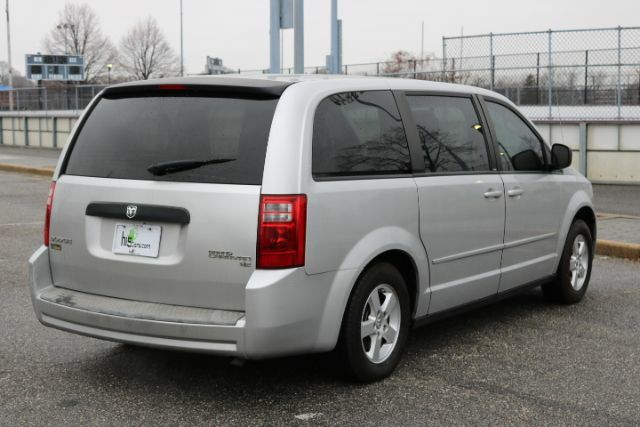 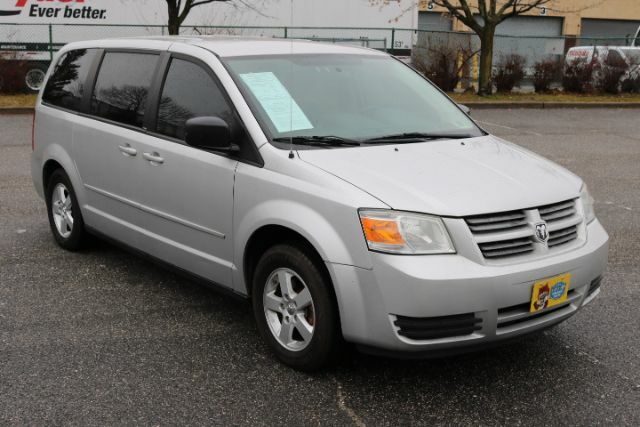 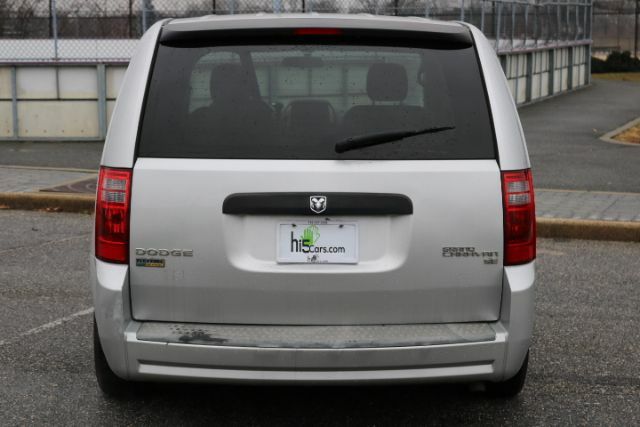 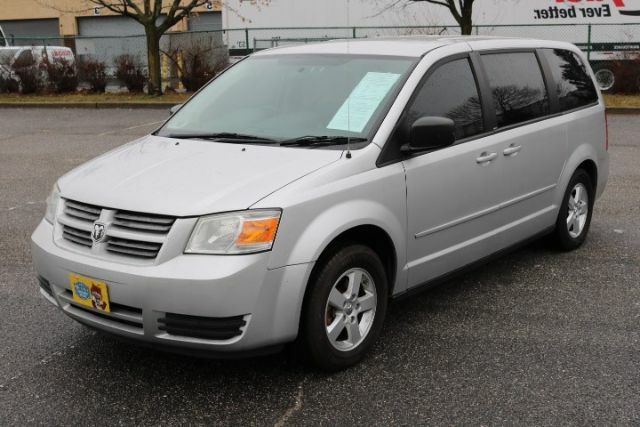 Our 2010 Dodge caravan is ideal for big families or someone in the market looking for a reliable minivan with lots of space. 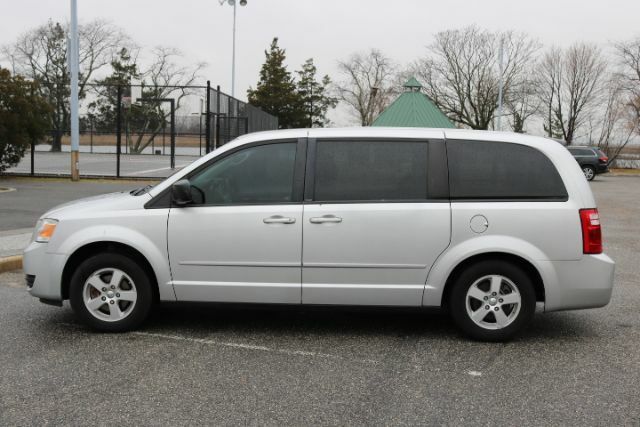 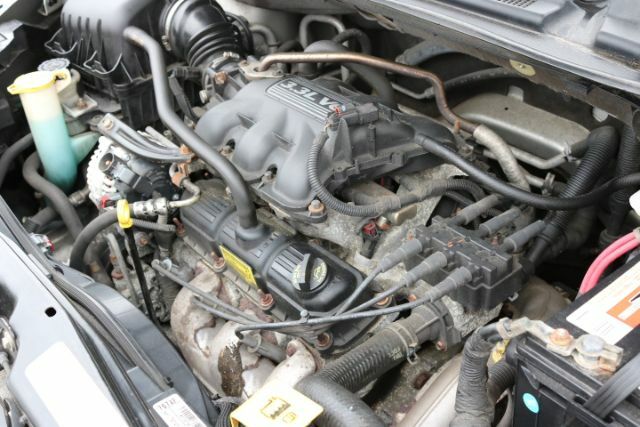 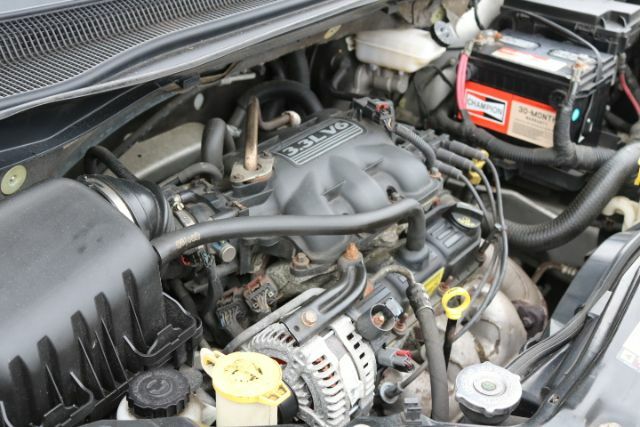 Our Caravan is equipped with a v6 engine that''''s capable of creating 200 horsepower on demand, just enough power for hauling ad saving lots of money yearly on gas. 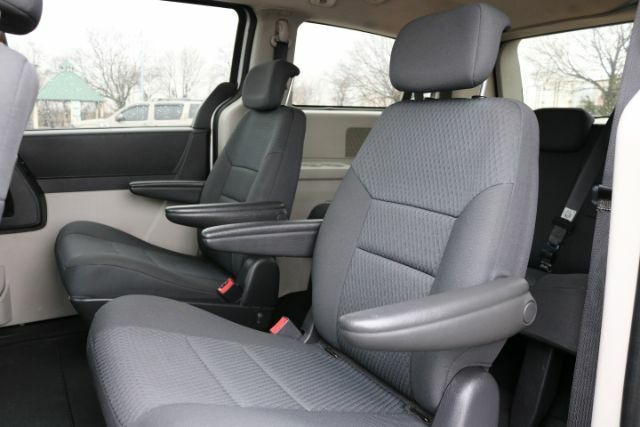 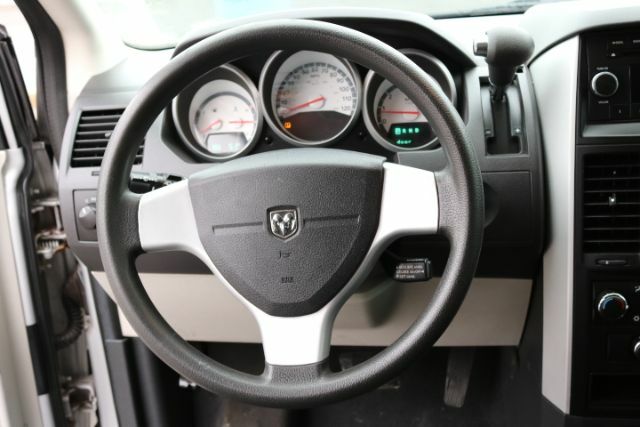 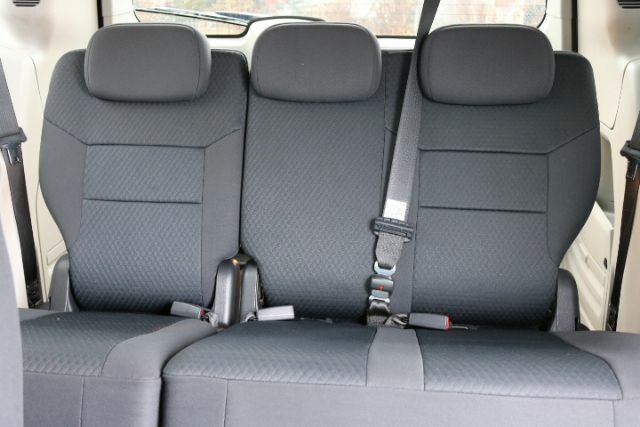 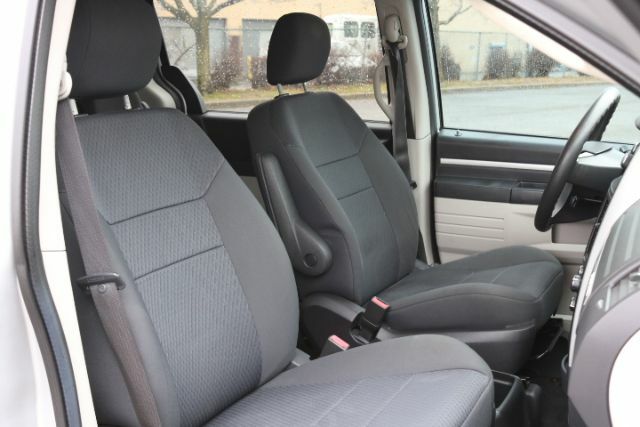 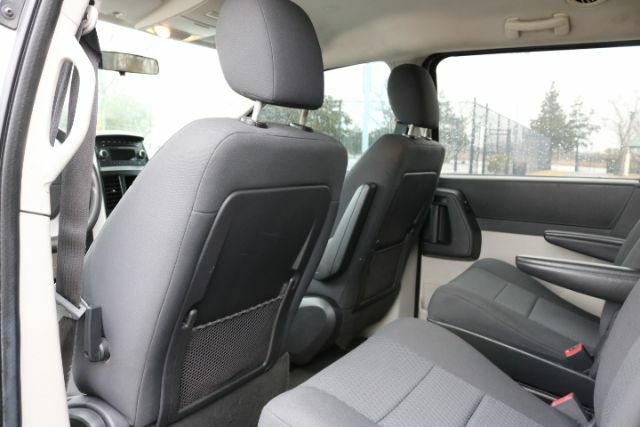 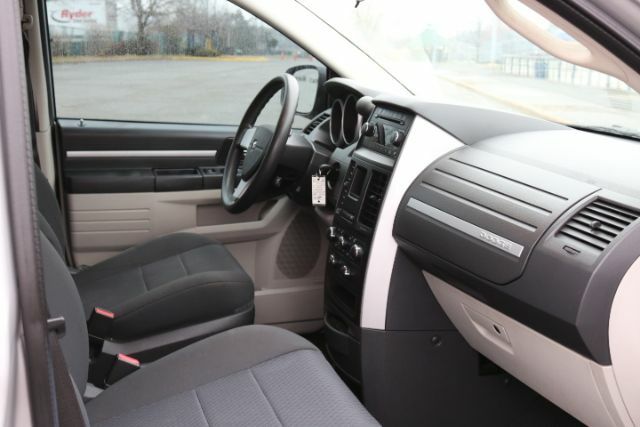 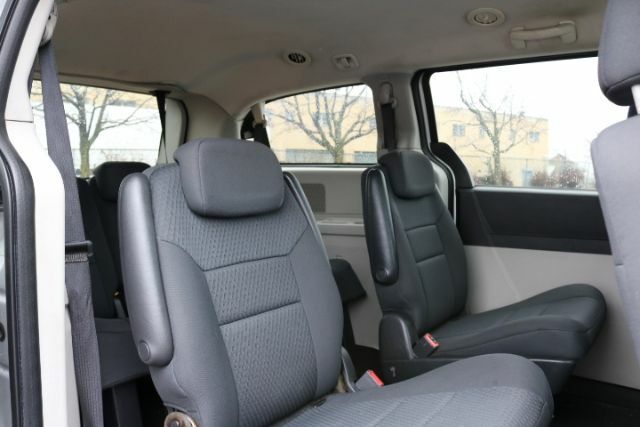 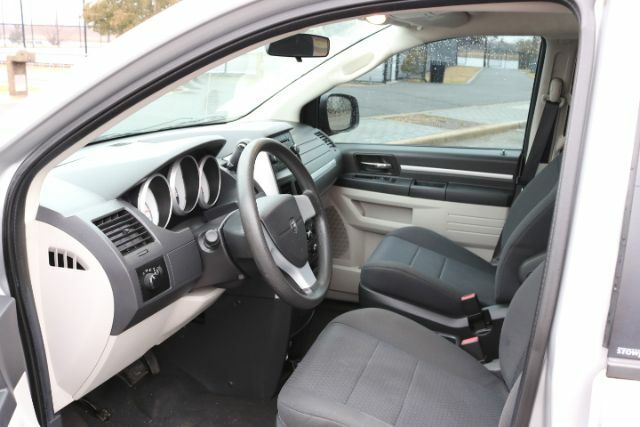 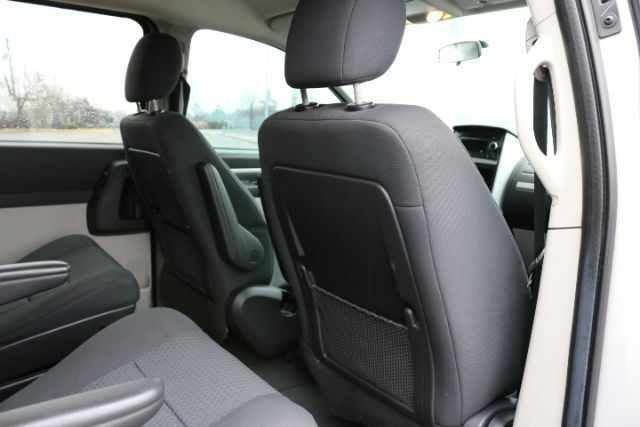 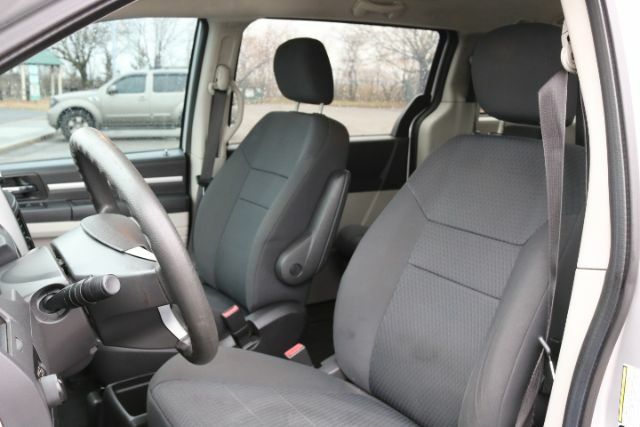 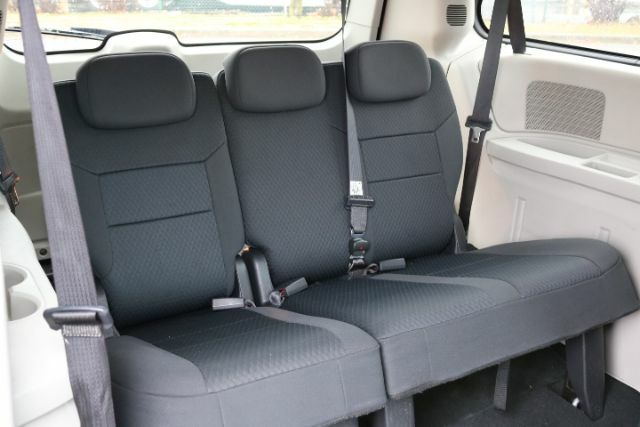 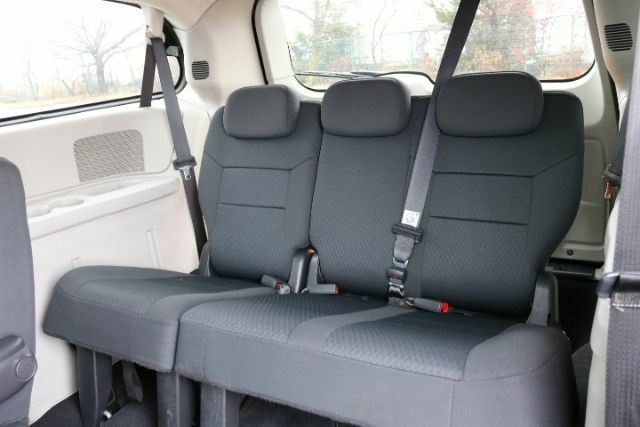 This dodge caravan is famous for its stow and go seats, this term comes from the middle seats actually being able to be stored in the floor of the vehicle which creates lots of space in the vehicle.